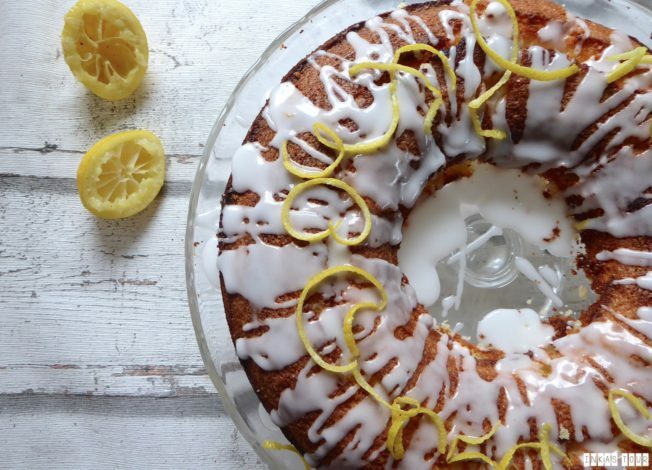 Every Desert triggers a Story, much like this Gin and Lemon Bundt Cake. 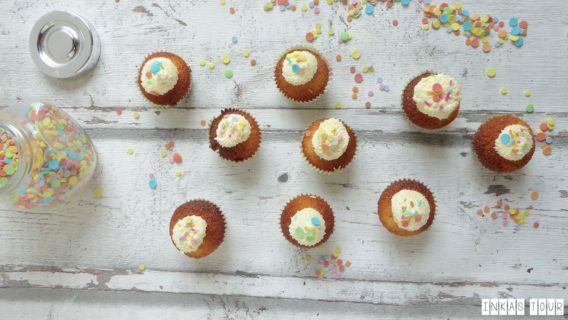 Some remind of us of our Childhood others of Grandma’s Famous Cake or Mom Speciality. Or that amazing Cake someone baked for your Birthday. Each time we enjoy something sweet a new Memory is build, that might become a reminder in the future. Maybe it will be triggered by a smell other times by a Photograph. Well this Cake will for ever and ever, transport me back to New Zealand. But of course we should not forget the Category Travel. It is just as important as the Memories above, because it will trigger even more memories, probably of happiness , joy and relaxation. You will probably be able to tell what you wore, where you where and with whom. Trying desserts while traveling gives us the experience of trying something new, different and out of our comfort zone. But have you ever had the feeling that some things you just want to enjoy that same experience at home? Bring back the Recipes back home and when ever you feel like having a piece of Heaven from another Country, just mix everything up in a Bowl and Enjoy! 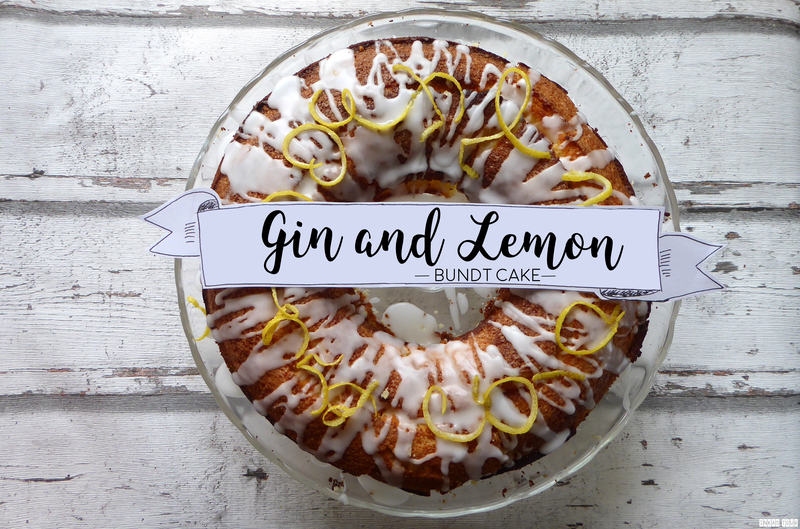 The Gin and Lemon Bundt Cake reminds me of exactly that, a time when I felt like a English Lady living in a Fabulous Victorian House. Even though it was just for a short time, two weeks to be exact. It was a wonderful experience. Thank to HelpX (www.helpx.com) I knew I just needed to stay there, a Bucketlist item you just didn’t know you had until that very Moment. Gail was wonderful, besides light chores around the House and helping in the Garden, I was integrated like any other Family Member. When she found out my love for baking, she pretty much said, feel free to make what ever you want, there are enough Family Member to make sure it will be gone Quickly. This I did not let anyone tell me twice, and went exploring in the Huge selection of Baking books that she had. In one of the Books I found the then to me odd combination of Gin and Lemon in a Cake. ( Sadly I do not remember the book, and therefor can not credit it) I just could not image the taste in a Cake. But I was willing to try. But OMG! It was divine. 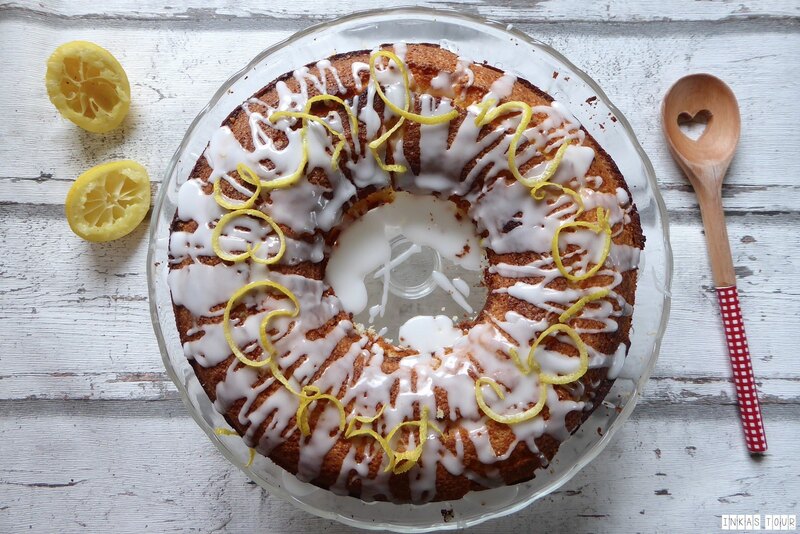 The small hint of Juniper from the Gin mixed with the Lemon made this cake so Mouthwatering and Moist. Yes Moist! It’s Fluffy, Moist and Dry all at the same time. 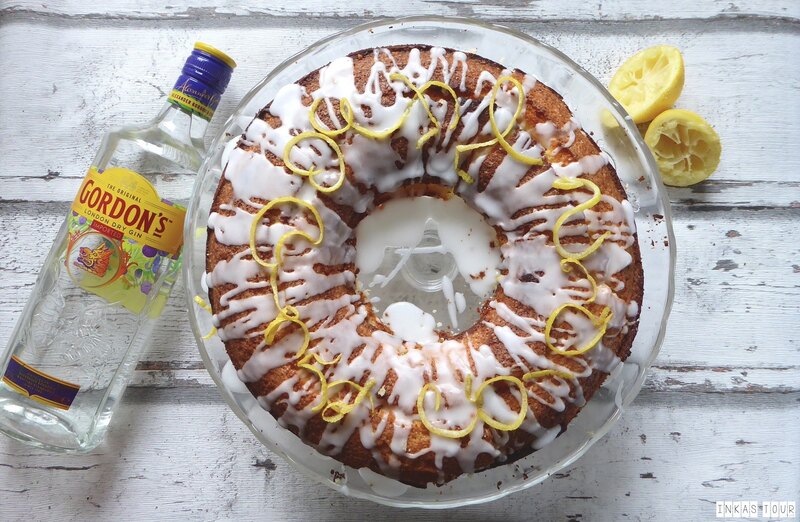 The perfect Harmony for a Bundt Cake. Get your slice of Heaven. 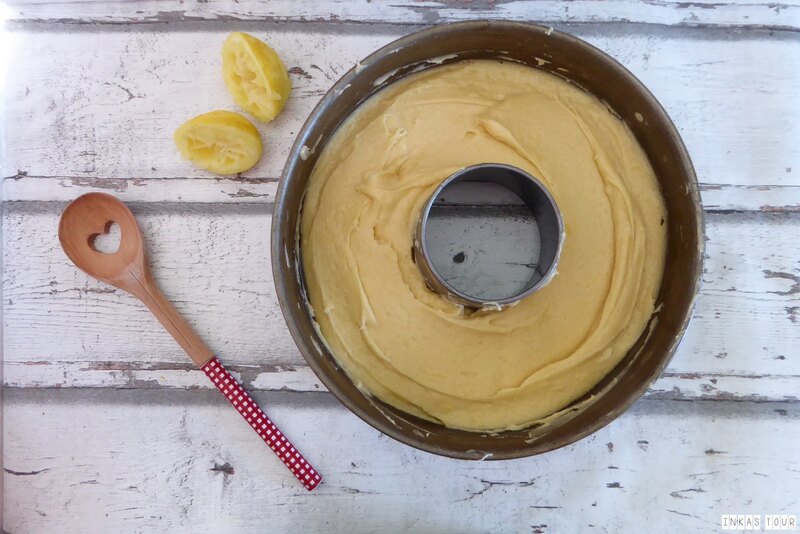 For a 26cm Bundt Cake Pan. 2. Cream the Butter and Sugar. Beat in eggs one at a time. Stir in the Lemon zest, Lemon Juice and the Gin. Fold in the Flour and Bakingpowder. 3. Spoon mixture into the prepared Bakingpan and BAKE for 20 - 30 minutes. 4. Take out of Oven, and sprinkle Gin over hot Cake. Cool in the tin for a few minutes, before turing the cake out onto a wire rack to cool completely. 5. To prepare glaze: combine all Ingredients until smooth, add more Lemon Juice or Gin as desired to make a Spreadable yet Liquid Glaze. Spread over Cake. 6. 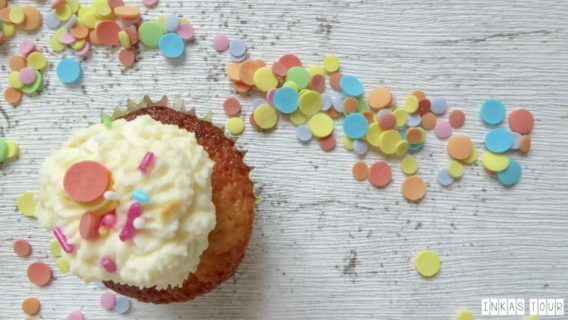 Decorate with lemon zest curls or sprinkles as desired. EAT the Cake and ENJOY! 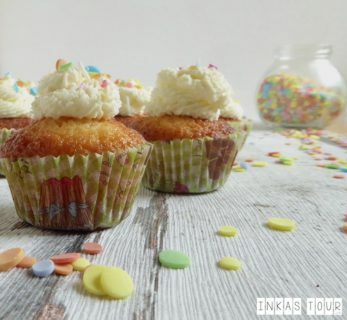 Consider baking this cake in mini Cupcake Forms, this will make the Dough extremly Fluffy and not so Moist after baking. I just find them really adorable this way. 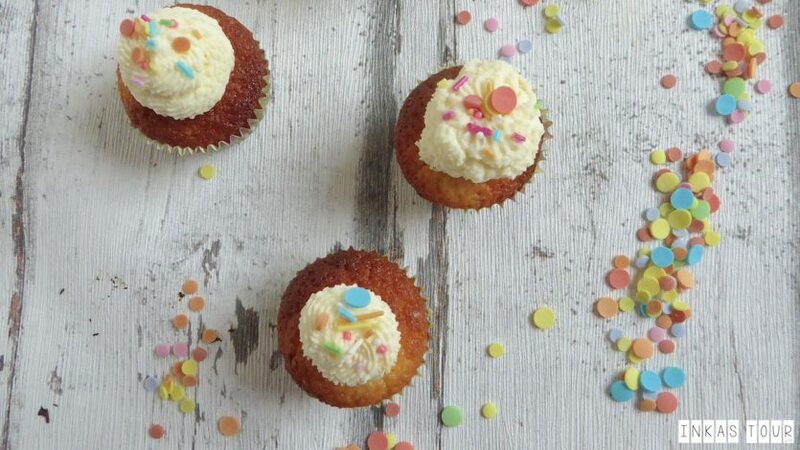 Instead of the Icing, just whip up some Double Cream and add some Lemon Zest. Do you have a recipe that you love making? That transports you to a foreign place? Tell me about it!